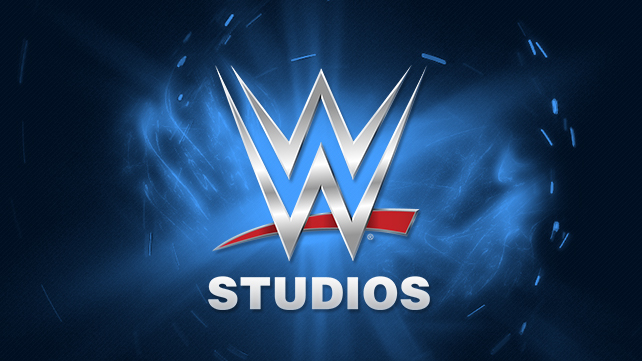 Deadline is reporting that longtime President of WWE Studios, Michael Luisi has resigned from his position. WWE is yet to report the departure. According to the Deadline report, Luisi has a massive power struggle and falling out with Co-President of WWE, Michelle Wilson. Luisi took on the role as President of WWE Studios 8 years ago and helped recreate the image of the company. Under Luisi’s watch, the company began producing quality work such as The Marine franchise, The Call starring Halle Berry, and is currently producing the Paige centered film, Fighting with My Family. No word on who might be replacing Luisi, but Wilson has taken over the day-to-day operations of the Studio. MultiMediaMouth Showcase: First Look at Outcast Hero’s poster!